Transnistria is a small country sandwiched between the borders of Moldova and Ukraine. This thin strip of land has a population of around 500,000 people and has everything that a country needs in order to be recognized as an independent nation i.e. its own currency, a parliamentary government, a flag, a standing army. But still it remains an unrecognized nation today. Let’s take a look at what this country that exists geographically but not politically has to offer. Bender is the second largest city of Transnistria. The Bendery Fortress is a perfect vantage point to see the breathtaking view of the entire area. It is not a must visit attraction just because of the scenic beauty that it offers but it is also a huge scoop of history that you absolutely cannot miss owing to the fact that it was built approximately 600 years ago by the Ottomans. Its thick stone walls, archaic weapons, and remarkable military construction- all tell tales of a bygone era that that make it a little harder to let bygones be just bygones. The fortress transports you back to a time that today only remains in the pages of history books. 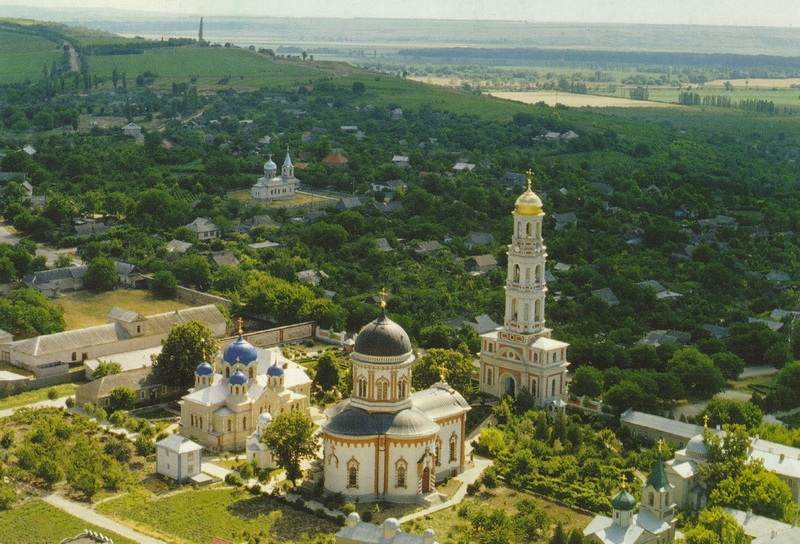 Around four miles from the capital of Transnistria, Tiraspol is located the beautiful Kitskany monastery. Just like everything else in this country, this monastery also has an interesting history that will grip you in amazement in such a way that your feet will wander on their own to see this with your own eyes. It’s a domed Orthodox monastery which was originally established in 1861. However, it was shut down in 1962 by the Soviets. The monastery again saw the crack of dawn in 1989 when it was reopened. It’s unique in a way that it’s actually a complex comprising of four churches that doubles up as a home to monks where they grow their own organic food and pray. If you want to soak in all if it’s attention-grabbing history and impossible to miss splendor, then hurry your steps up to the bell tower and let the stunning view of Noul Neamt monastery and the nearby areas overpower your senses. It is in the walk able distance from Kitskany monastery. 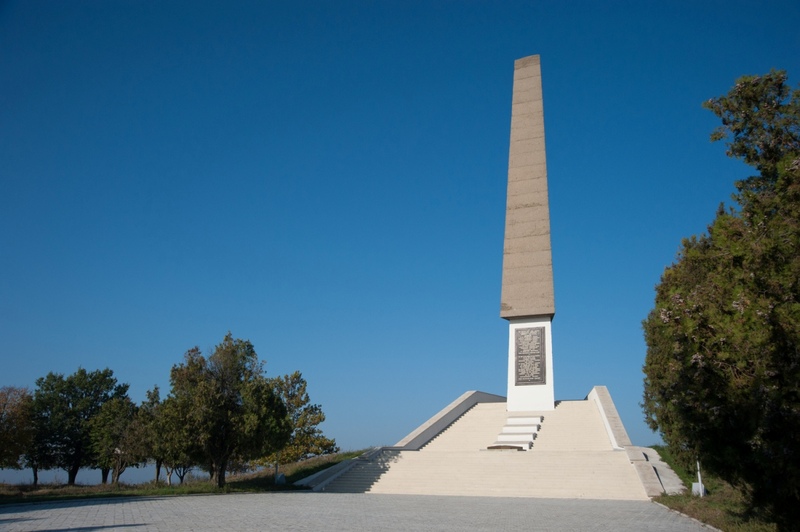 This beautiful memorial of glory proudly stands at a height of 158 meters making it one of the highest places in the region. It was built to commemorate the veterans and people who died in the the Great Patriotic War, the Soviet-Afghan War, and the Transnistria War. Climb up the stairs and get lost in the wonderful view of Tiraspol, and nearby villages and forests. 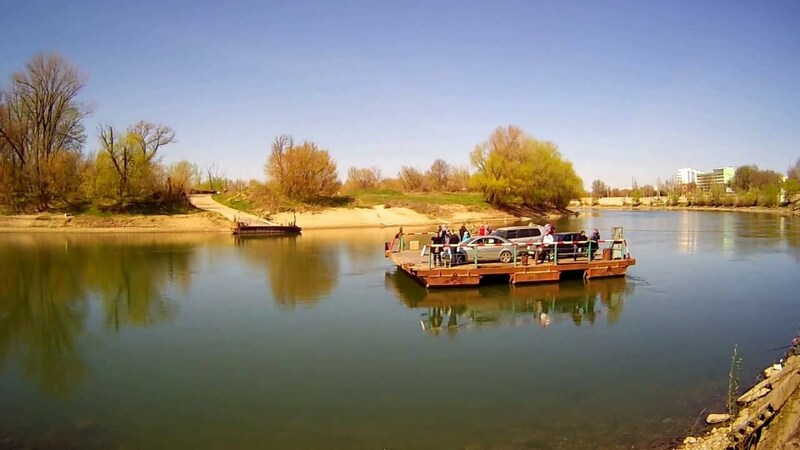 Enjoy the local quirks of Transnistria by taking a hand driven pontoon ferry on Dniester River. The river acts as a link between the capital city of Tiraspol and the village of Kitskany. You can take it either before visiting the monastery and the memorial or after that or both. Transnistria is one of the handful places in Europe where you can still find former communist symbols standing in their original places. It’s common to find Lenin’s statue right in front of the Parliament, streets and avenues named after major proponents of communism like Marx, Engels, Yuri Gagarin, etc. 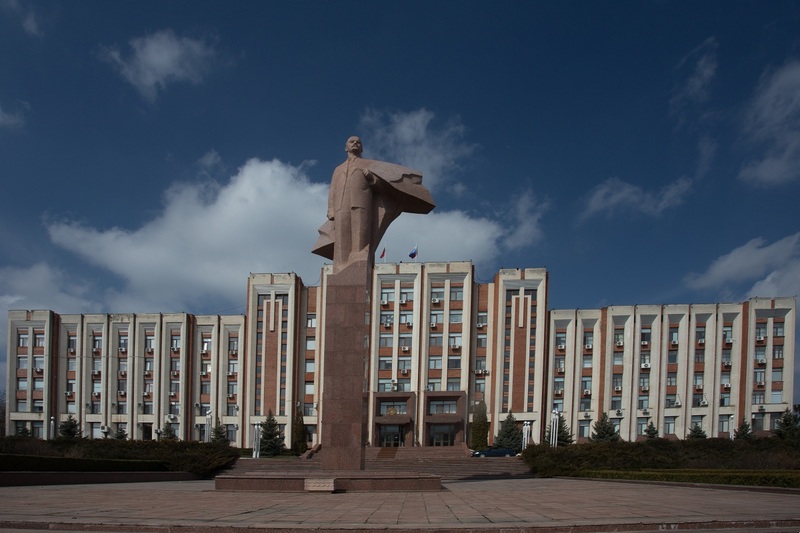 Stroll through the central street of Tiraspol and discover the remains of the Soviet times. 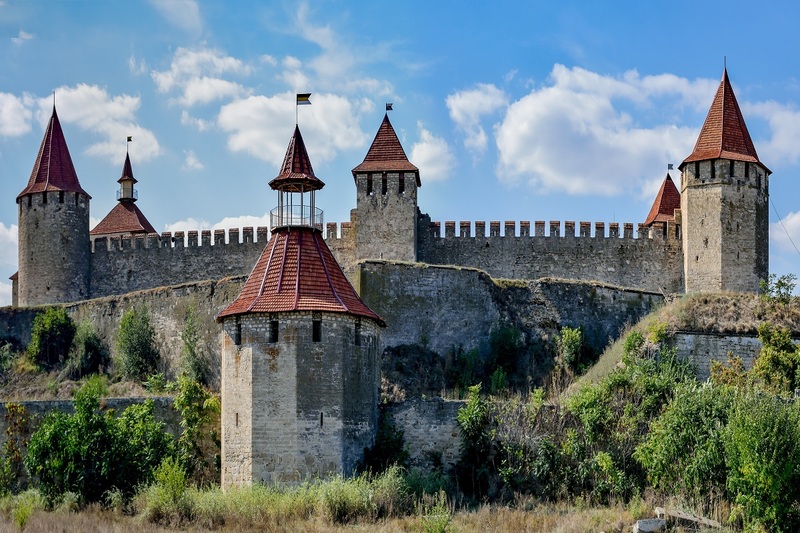 Fly to Chisinau in Moldova and then take a bus or a train to Tiraspol. Fly to Odessa in Ukraine and then take a bus to Tiraspol. 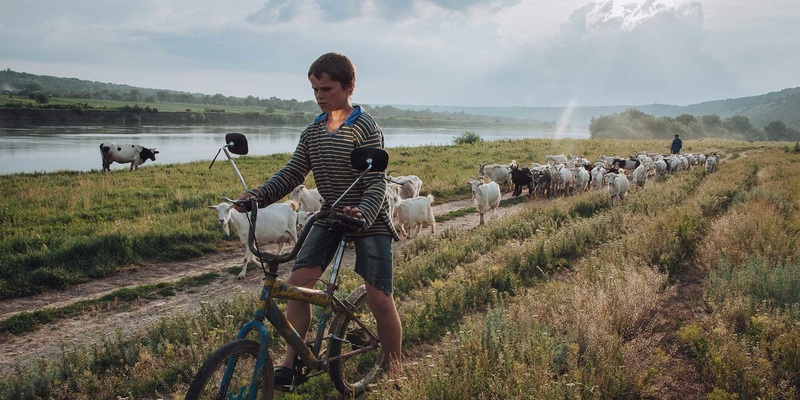 Does this article spark up your interest in Transnistria? 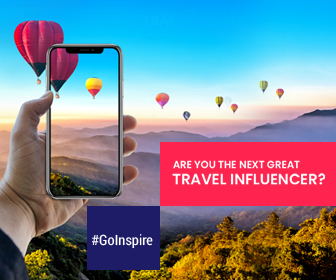 Plan a trip to get to know even more about it.